Matthew Thompson, Ellie Gerber and Najarrra Townsend at the premiere of "Tru Loved." 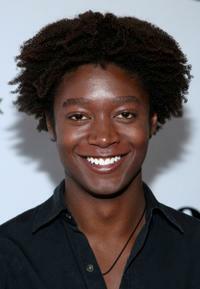 Matthew Thompson and Ellie Gerber at the premiere of "Tru Loved." 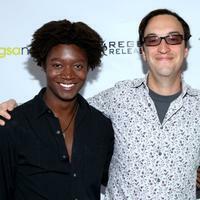 Joseph Julian Soria and Matthew Thompson at the premiere of "Tru Loved." Matthew Thompson and Paul Colichman at the premiere of "Tru Loved." Joseph Julian Soria, Matthew Thompson and Ellie Gerber at the premiere of "Tru Loved." Matthew Thompson, Paul Colichman and Stewart Wade at the premiere of "Tru Loved." 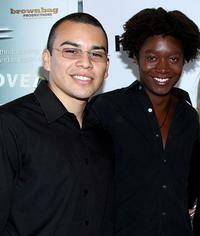 Matthew Thompson and Najarra Townsend at the premiere of "Tru Loved." 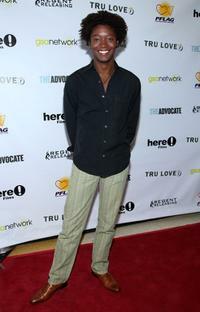 Matthew Thompson at the premiere of "Tru Loved." 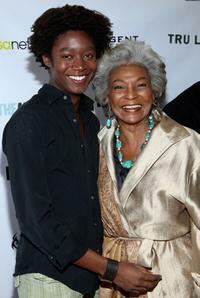 Matthew Thompson and Nichelle Nichols at the premiere of "Tru Loved."